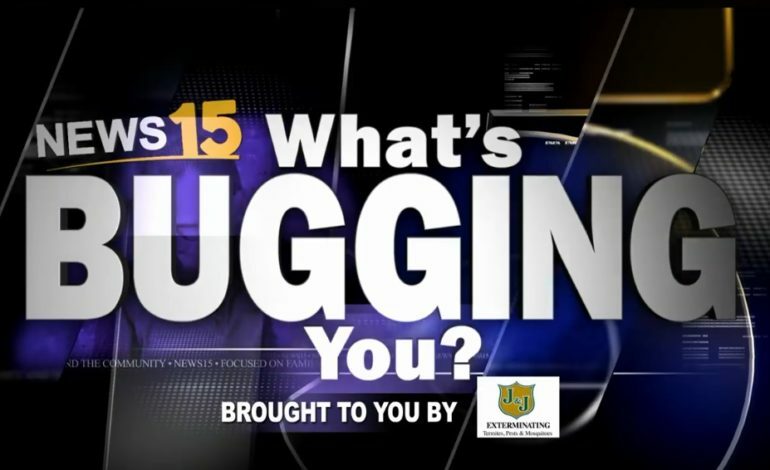 January 31st, 2019 Taylor Trache Lafayette, News15 Today, What's Bugging You? Ken from Youngsville wrote into What’s Bugging You!? The thing that bugs him? Taylor Trache, Alex Worstell, Jamie Angelle and Jordan Sandler try and come up with a solution.